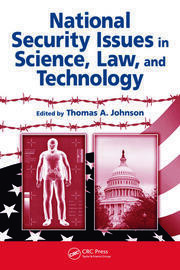 The American legal profession and judicial system bear a unique responsibility to set and maintain the balance between defending homeland security and protecting the civil liberties outlined in the Bill of Rights. These competing interests will continue to collide as the threats to our safety grow. 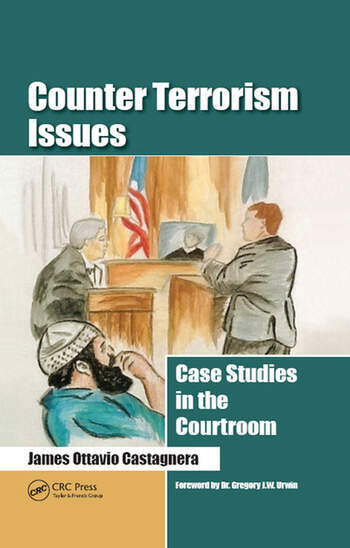 Exploring the most significant terrorist cases of the past two decades, Counter Terrorism Issues: Case Studies in the Courtroom presents a panoramic view of the American judiciary’s handling of domestic terrorism in the last 20 years. Drawing extensively upon trial transcripts, witness statements, and judicial opinions, the book brings the underlying events back to life and demonstrates how the criminal justice system has sought to grapple with conflicting facts and countervailing legal rights and responsibilities. The book examines some of the most notorious recent cases—the two attacks on the World Trade Center, the Oklahoma City bombing, and the Fort Hood massacre. It also looks at lesser-known but equally important incidents, including those involving animal-rights radicals who harass university researchers and corporate executives, as well as the actions of terrorist "wannabes" who threaten our security. Also discussed are attempts by victims of terrorist attacks to sue state sponsors of terrorism. 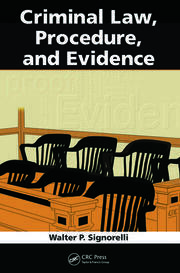 Through the words of witnesses, judges, and the attorneys who tried these cases in America’s courtrooms, the book provides important commentary on the related back-stories and historical/political contexts of these events, enabling readers to understand the significance of these often-infamous attacks on U.S. soil. James Ottavio Castagnera, J.D., Ph.D., has 30 years of broad and varied experience in law, labor relations, and risk management. He has been the director of university communication at Case Western Reserve University and a law professor at the University of Texas at Austin, the Wharton School of the University of Pennsylvania, and the Widener University School of Law. For the past 17 years, he has served as the associate provost and associate counsel for academic affairs at Rider University, where he is an associate professor of legal studies in the College of Business Administration. He has published 18 previous books, as well as numerous journal, magazine and newspaper articles, primarily on higher education and human resources law, as well as on aspects of risk management.